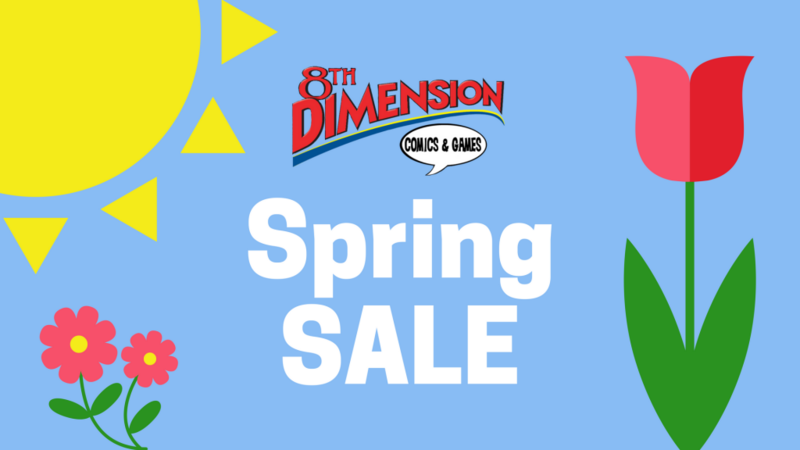 Get great discounts storewide at our Spring Sale from May 4-6, 2018! Save 20% or more on (almost) everything in the store. Bonus: Free Comic Book Day will happen during the sale on Saturday, May 5, starting at 10AM!